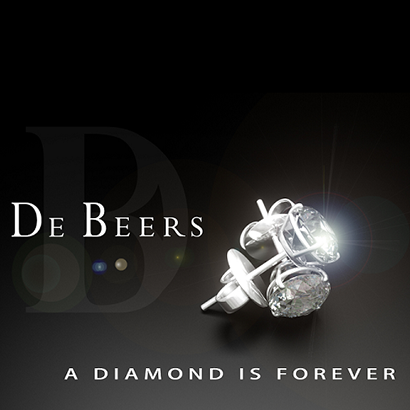 Diamonds are the very essence of our company. 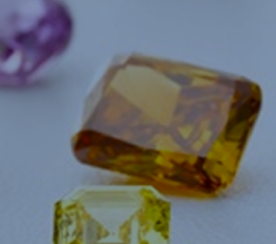 YAD Global Advisors Ltd. provides tailored strategic solutions to all your diamond investment needs throughout the value chain. 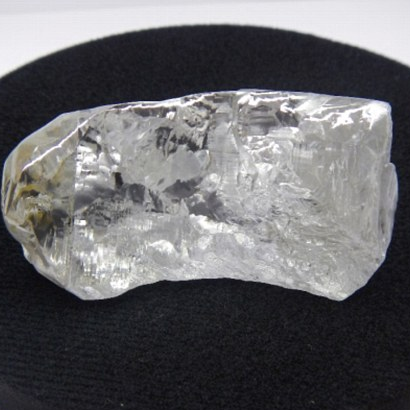 YAD Global Advisors Ltd. offers comprehensive investment advice across the diamond industry value chain; mining, rough & polished as well as alternative investment vehicles. 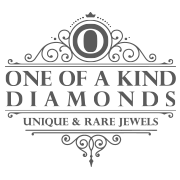 We have combined a team of highly skilled, experienced and trusted advisors with a keen understanding of our clients’ specific needs in mind and seek to provide the highest degree of integrity, unsurpassed personalized service and investment advice. investment security, investment performance and price transparency. Most of all, clients care about relationships. Yaniv Marcus is a Fancy Color Diamond Investment Strategist. Prior to that, Yaniv was involved in several other business ventures that spanned throughout the globe. 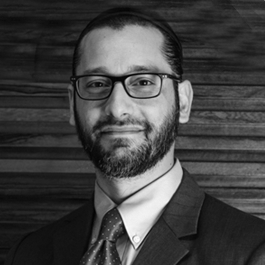 Yaniv is a CFP (Certified Financial Planner), recognized worldwide, since 2001, and a CIM (Canadian Investment Manager) since 2002, having managed private clients’ investment portfolios. He is a GD (Graduate Diamond) from the GIA as well as GCS (Graduate Color Stones). Investing in mines can be accomplished in several ways. The easiest and quickest would be to invest in one of the major companies currently involved in this industry, and that is listed on various stock market exchanges. 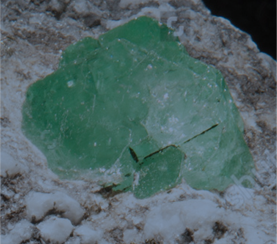 The alternative would be to invest in a new and private mine, which can be more complicated, including various licences, permits, and geological work to be done yet it could be more lucrative. 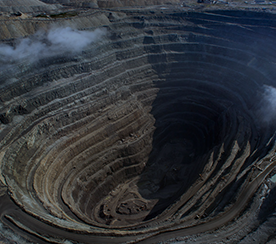 The top seven mining companies control together over 90% of the rough diamond market. A secondary market exists, and can be lucrative if strategically planned and executed. We can help plan and facilitate a strategic investment plan in this area. Not every diamond would be considered as an investment grade diamond. 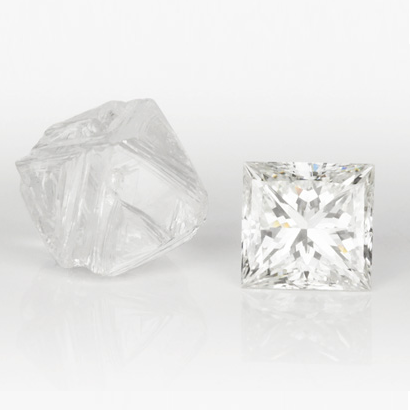 Distinguishing such diamonds can be a challenge and needs to be reviewed by experts and even more so for Fancy Color Diamonds. 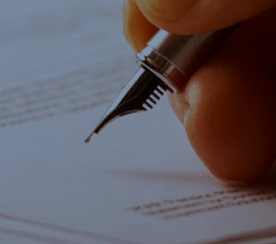 We have the experience and know so that your investment would be secured. Diversification in this industry is also recommended, and we have advised many clients on setting up alternative investment vehicles and possibilities in order to minimise risk while increasing the potential return on the investment, whilst considering minimising tax implication for the investor. 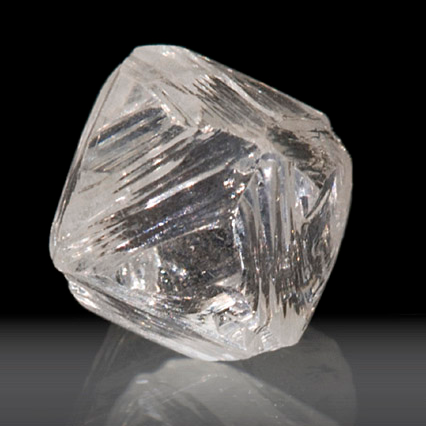 “The diamond industry is subject to supply and demand dynamics.